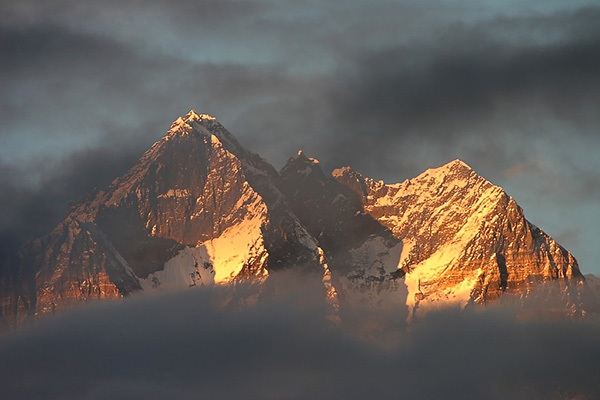 Stuck between India and Tibet this kingdom is probably best known for the highest point on earth – mount Everest 8848m. Part af the initial drive to go there was to have a glimpse of the „top of the world“. As it turned out there is much, much more to see there than that. If curious have a look at the gallery or read the somewhat different accounts of the trip by Константин Иванов and Виделина Димитрова.